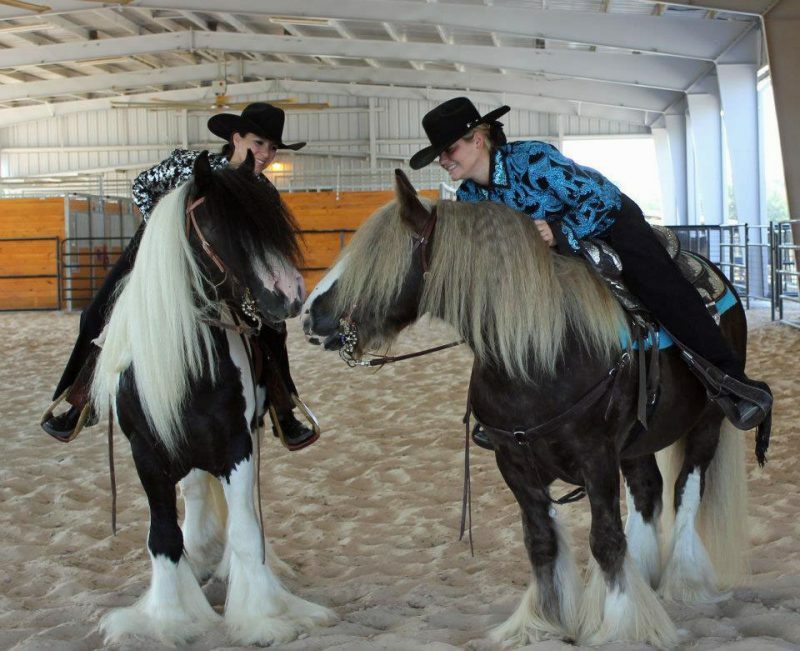 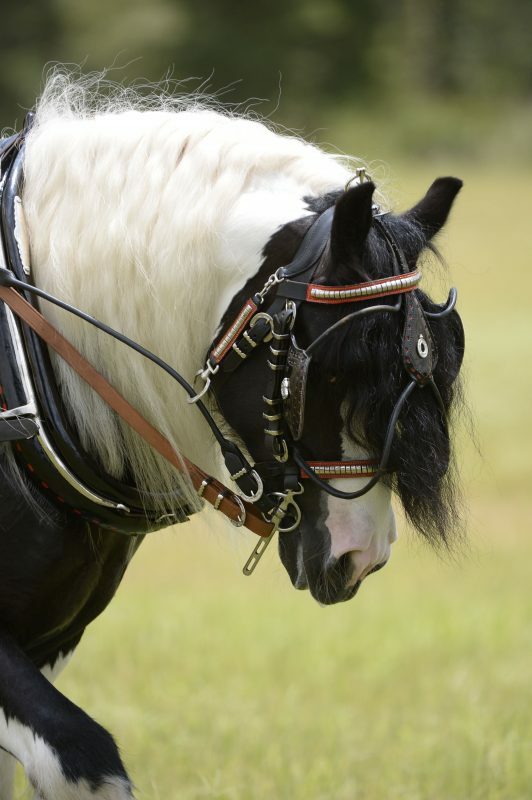 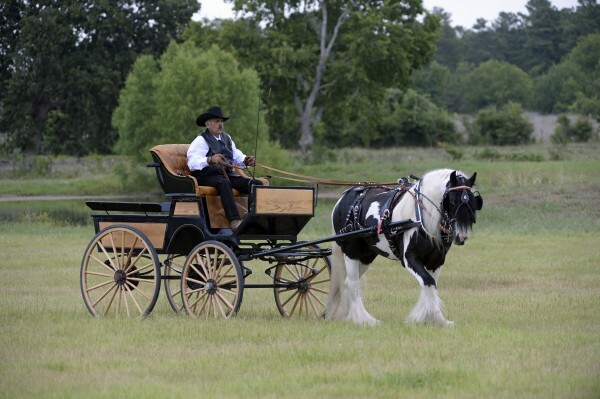 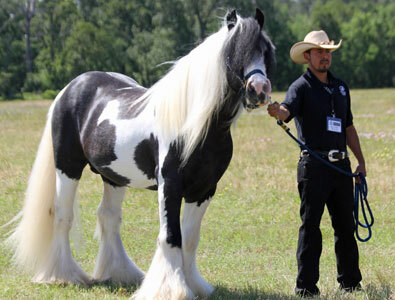 Huston is one of the best examples of a traditional gypsy cob. 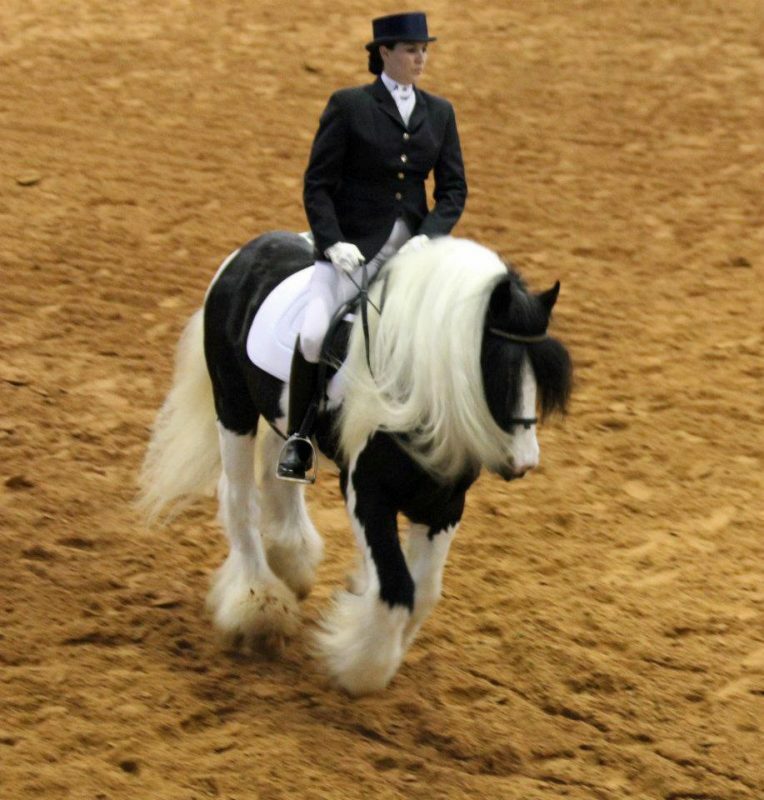 Built like a brick house this stallion does it all. 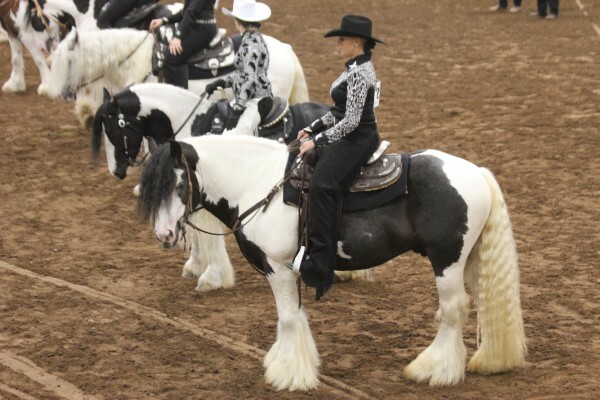 Huston foaled 2003 and was sired by Son of the Old Black Horse and Daughter of the Long Mane Mare. 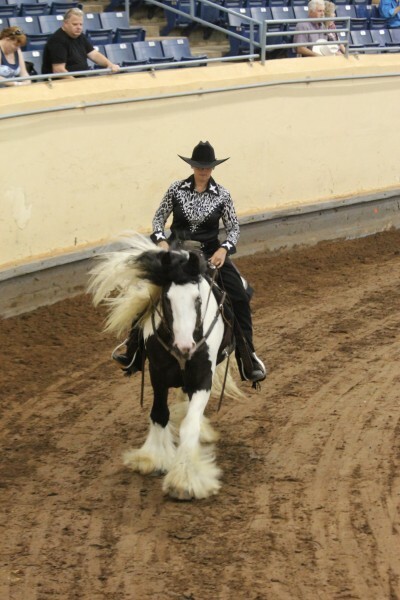 He has multiple 1st place ribbons in just about every category and was World Show Reserve Champion Stallion 2011. 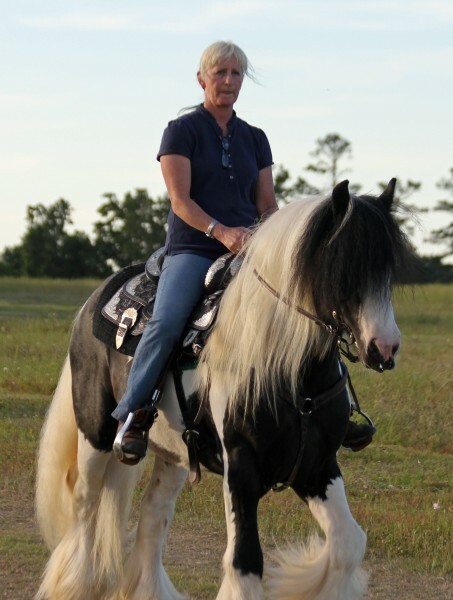 Huston is 14.2hh GHRA registered.